2013 marks TILT Brass’ 10th anniversary! To celebrate, the group is presenting TILT 10, a multi-venue Festival of events throughout the month of June 2013. 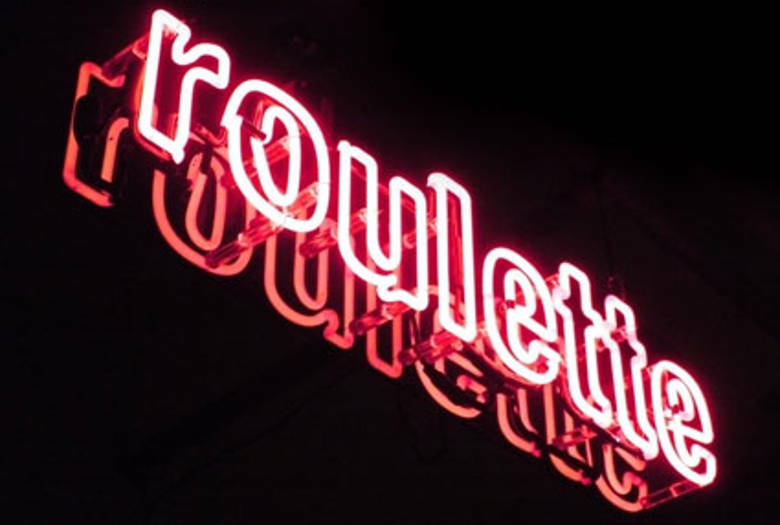 The June 27 Roulette event is the Festival’s flagship concert. In addition to works from TILT’s repertoire, this program includes the world premiere of 5 commissioned works by local and international composers. This extraordinary evening of new brass music is being performed by 3 different instrumental combinations: TILT Brass Sextet, the founding 10-piece ensemble TILT Creative Brass Band, and a new group, TILT Zug Septet. Other Festival events include Nate Wooley’s complete “Seven Storey Mountain” at ISSUE Project Room (6/6), John King’s “Astral Epitaphs” during the Bang on a Can Marathon (6/16), R. Murray Schafer’s 12 trombone work “Music for Wilderness Lake” performed around The Lake at Central Park (6/21), and premiering 4 works (Dave Douglas, Reggie Pace, Hellen Herndon, Ryan Lott) during River To River’s Ecstatic Summer (6/29 – 30) events. TILT 10 Festival is being developed in part during a residency at the Baryshnikov Arts Center, New York, NY. In addition to generous private donors, TILT 10 Festival is made possible in part by New Music USA’s Cary New Music Performance Fund, and with support by Culture Ireland as part of Ireland’s EU Presidency Culture Programme 2013.